Culligan Dealers Association of North America (CDANA) is a trade association comprised of Independent franchisees and distributors of quality water products and services. Its primary mission is to protect and enhance its members’ economic interests. The Association will accomplish this mission by providing its members with a forum to exchange information, water research, ideas and talents, and by promoting programs to leverage the collective purchasing and bargaining power held by its members. The International Bottled Water Association (IBWA) is the trade association representing the bottled water industry. IBWA plays an active role at all levels of state and federal government assisting in the development of stringent regulations for bottled water to ensure the greatest safety possible and high quality of bottled water products. Founded in 1958, IBWA’s membership includes U.S. and international bottlers, distributors and suppliers. 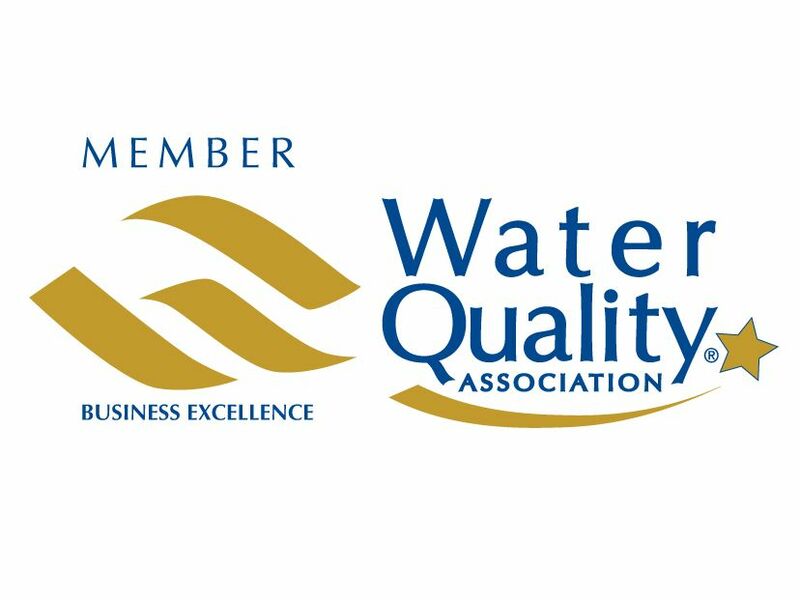 The Minnesota Water Quality Association is a statewide trade association representing the household, commercial and industrial water quality improvement industry. MWQA sees its role as a catalyst to constantly upgrade the standards of the water treatment industry and the qualifications of its members. It does this primarily through its continuing education, certification and ethics programs. MWQA members pledge to abide by the association’s strict industry Code of Ethics. NSF International, The Public Health and Safety Company™ is a not-for-profit, non-governmental organization. NSF is the world leader in standards development, product certification, education, and risk-management for public health and safety. For 60 years, NSF has been committed to public health, safety, and protection of the environment. While focusing on food, water, indoor air, and the environment, NSF develops national standards, provides learning opportunities through its Center for Public Health Education, and provides third-party conformity assessment services while representing the interests of all stakeholders. The Missouri Water Quality Association (MWQA), a not-for-profit group, was organized June 26, 1970. The organization is comprised of water treatment dealers and manufacturers/suppliers of water treatment products. To these members, it offers educational programs to further their knowledge in the industry. These programs qualify for credit in the National Water Quality Association certification program.